Rojas, O. E. 2010. Relaciones entre el ingreso forestal, educación, salud y estado del bosque en seis comunidades de San Agustín Acasaguastlán, Guatemala (Relationship among forest income, education, health and forest status in six villages of San Agustín Acasaguastlán, Guatemala). M.Sc. thesis. Faculty of Agronomy. University of San Carlos of Guatemala. 47 pp. Bakkegaard, R.K. 2008. Forests and poverty: forest contributions to household economies in western Democratic Republic of Congo. MSc thesis, Center for Forest, Landscape and Planning, Faculty of Life Sciences, University of Copenhagen, Copenhagen, 102pp. Pham Thi VAN. 2007. 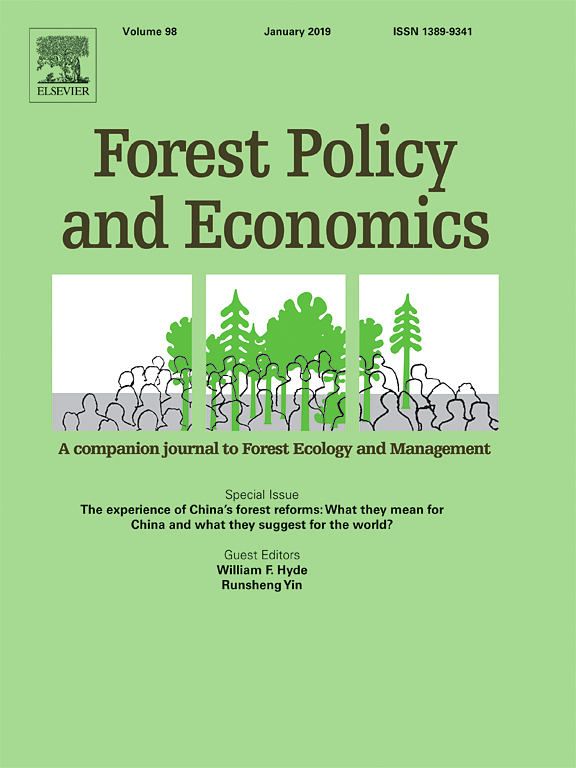 Rural household livelihoods in Forestland – Cat Ba national park: A case study of five communes, Cat Hai, Hai Phong, VietNam. 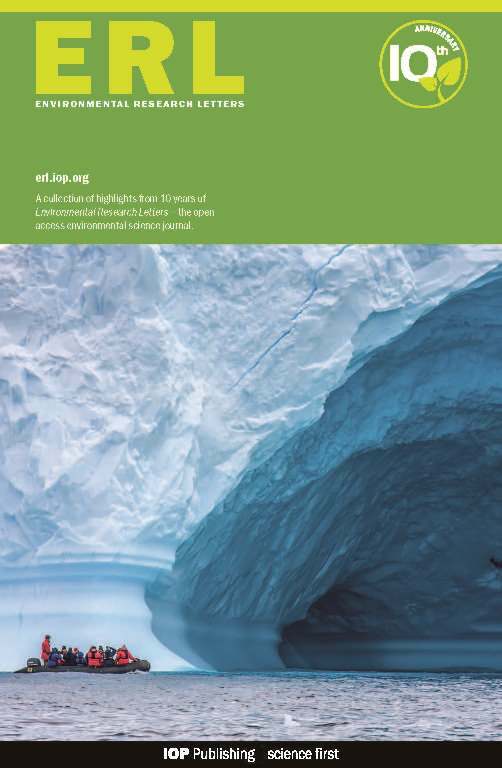 A thesis for the Master Degree of Geographical Science. Ha Noi National University of Education. 112 p. (in English). Nguyen Thi Thanh LAN, 2007. Used of livelihood capitals in agriculture production in Cat Ba, Cat Hai, Hai Phong . A thesis for the Master Degree of Geographical Science. Ha Noi National University of Education. 116 p. (in Vietnamese).